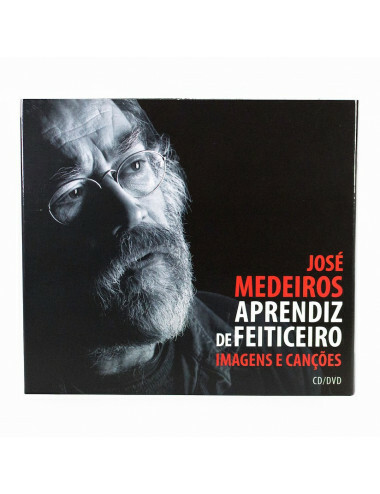 Album by Luís Alberto Bettencourt, musician and composer from the island of São Miguel. 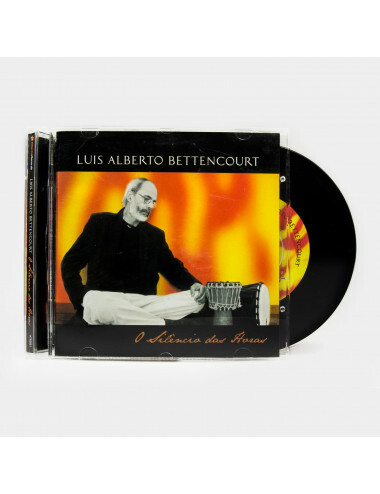 Album by Luís Alberto Bettencourt, made up of songs for female voices. 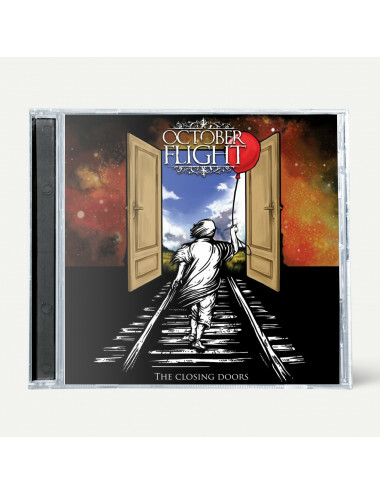 Debut album by October Flight (2013), a band from Terceira island. 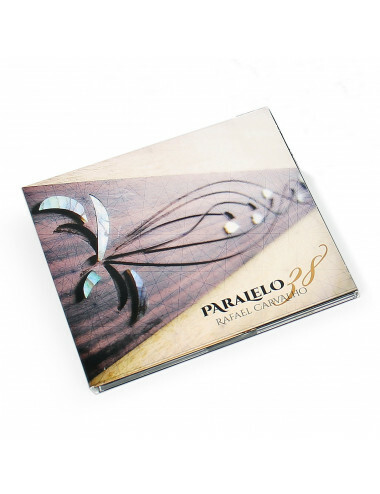 Instrumental Album by Rafael Carvalho using the traditional azorean guitar, the Viola da Terra. 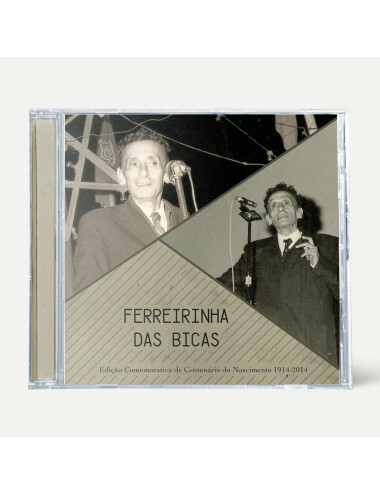 "O Outro Lado de Mim"
Commemorative edition of the birth of the popular Terceira singer "Ferreirinha das Bicas". 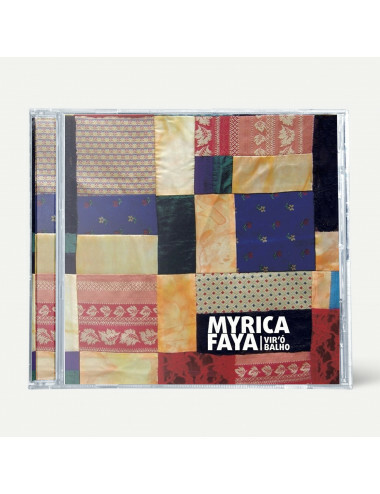 Music CD. 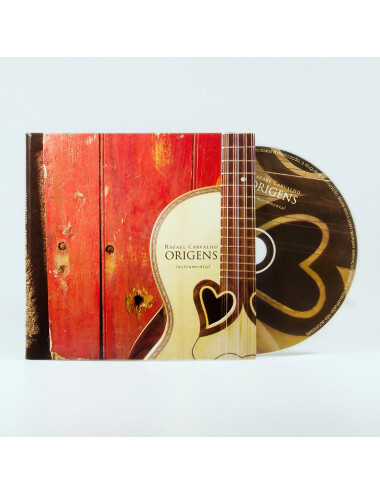 Second instrumental album by Rafael Carvalho, using the traditional azorean guitar, the Viola da Terra. 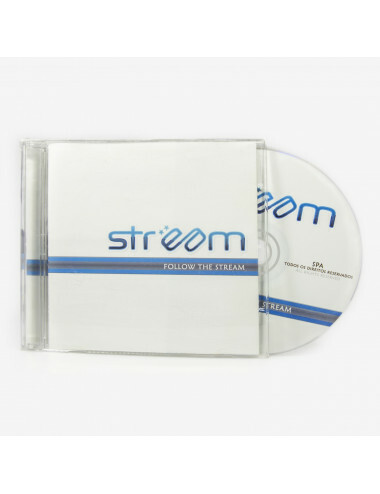 Debut album by rock band from the island of Terceira called STREAM. 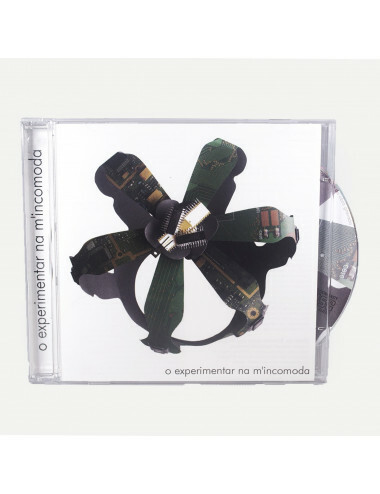 2nd album by projecto"O Experimentar na M'Incomoda" (2012). 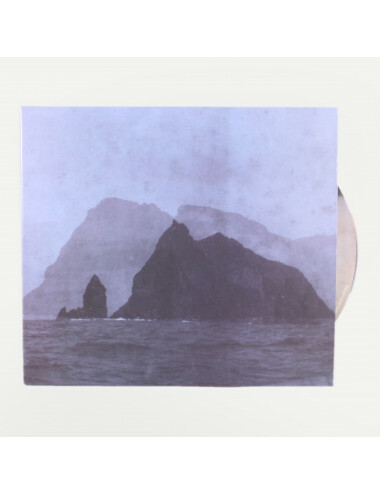 EP by punk band from the island of Terceira called Resposta Simples. 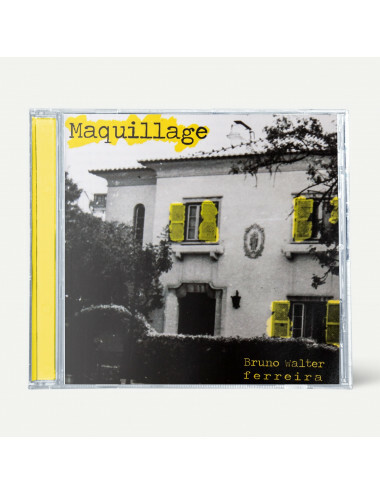 Limited edition in yellow vinyl. 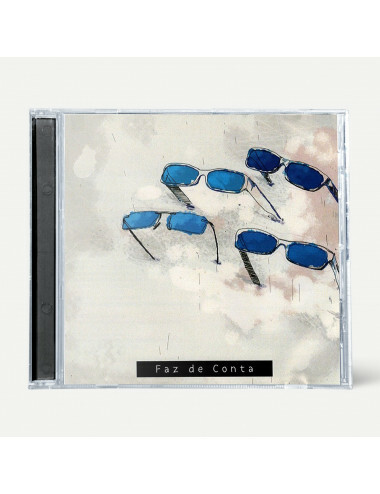 Faz de Conta is a project "born" in the island of Terceira (Azores) in January 2011. 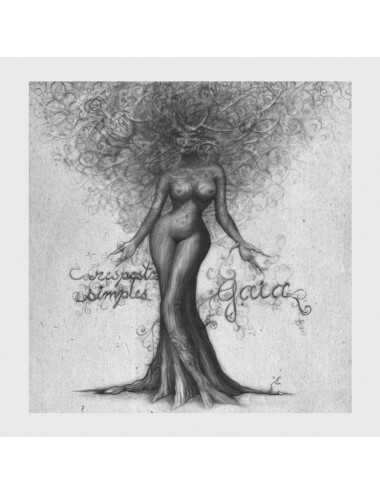 Debut album from GOMA, a band from Terceira island, formed in 2006 and already out of the stages. 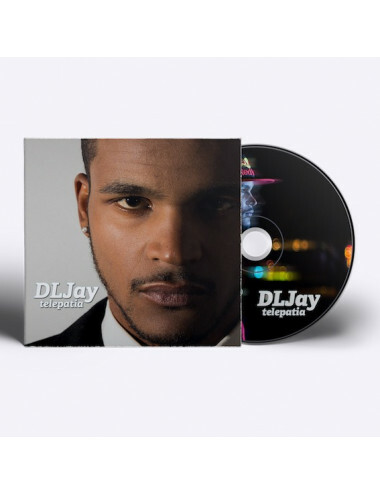 The rapper/MC from Terceira island, Rubeshe Santos (DL Jay), presents its first CD, titled "Telepatia"
The latest work by Zeca Medeiros, an azorean artist, is presented as a CD/DVD with 20 new songs. 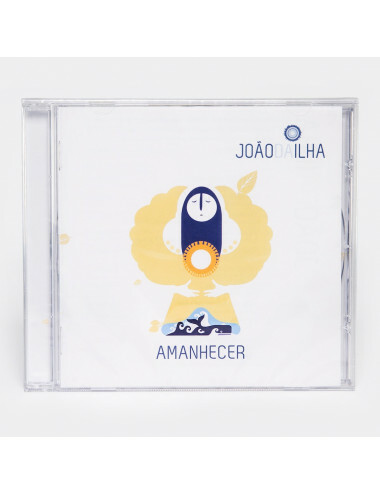 João da Ilha is an Azorean singer-songwriter who makes Atlantic Portuguese inspired music. 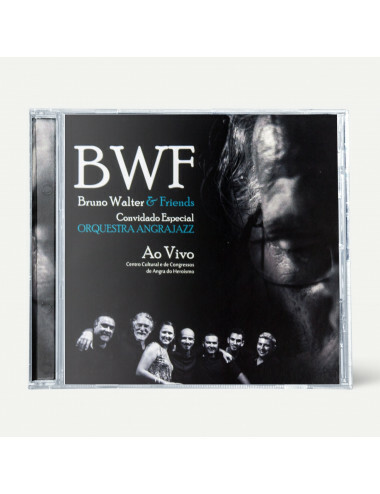 Live album by Bruno Walter Ferreira & Friends. 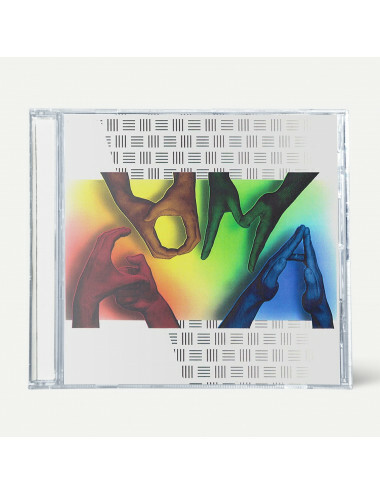 Special Appearance: Angrajazz Orchestra. 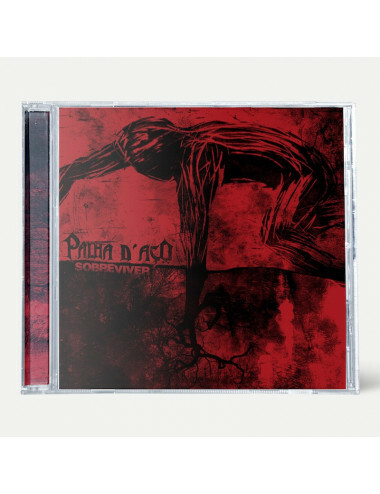 The rapper/MC from Terceira island, Rubeshe Santos, presents its second album "De Linha em Linha"
Second album by Palha D'Aço, a punk-rock band from the island of Terceira. 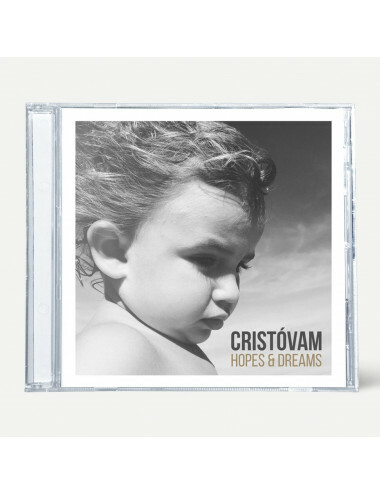 Debut album by singer/songwriter Cristóvam, from Terceira island. 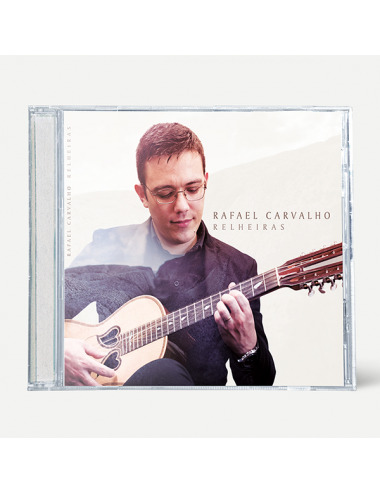 Third instrumental album by Rafael Carvalho, using the traditional azorean guitar, the Viola da Terra. 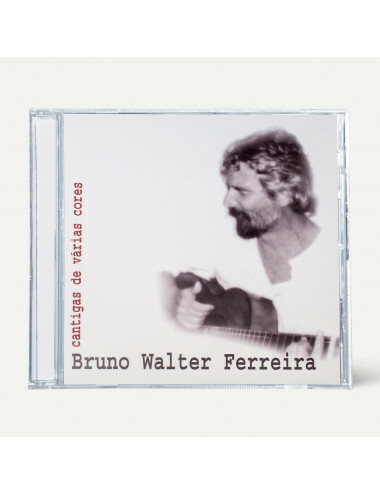 Forth instrumental album by Rafael Carvalho, using the traditional Azorean guitar, the Viola da Terra. 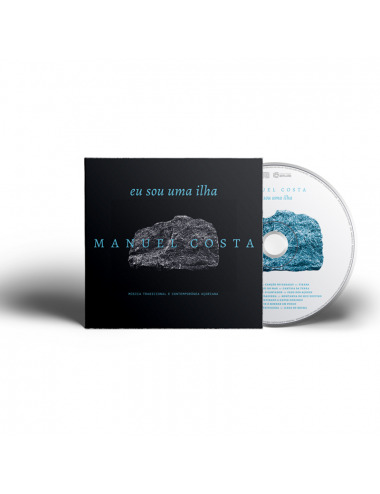 by Manuel Costa. 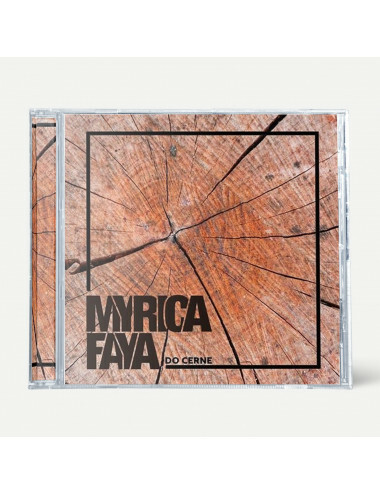 Traditional and contemporary azorean music.